Spring cleaning can seem overwhelming, especially if you’ve got a lot of clutter. Who has the time to make repeated trips to the dump? Consider renting our state-of-the-art dump trailer, and save time and effort on your spring cleaning. Are you tired of dragging junk to the curb, or making trip after trip to the dump? Make the dump come to you! You’ll be surprised at how much our dumpster can hold. Whether you’re getting rid of some large items, or purging a lot of small clutter, we’ve got you covered. Our dump trailer is on wheels for easy positioning, and we can even extend the height with large wood inserts for extra-heavy-duty dump jobs. 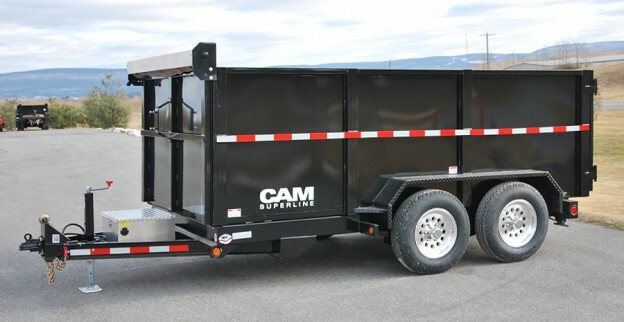 Save time and effort by renting our dump trailer. We’ll bring it right where you need it, and pick it up when you’re done. We’ll cart away all your trash to the dump, for one fee, and you save untold time and effort. It’s that simple. No need to spend hours online doing dump trailer comparison. We take care of it all. 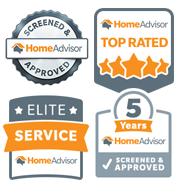 We’re local, friendly and ready to help you get rid of the trash and move on with your life.